The camRade wetSuit PXW-X70 gives your Sony PXW-X70 camera the ultimate protection against bad weather and maintains quick and easy access to all control parts of the camera including the Flip-Out LCD Screen. 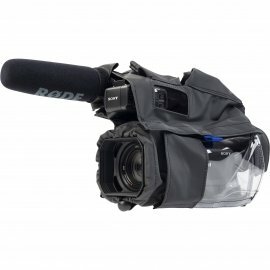 The cover is fully waterproof and made from flexible PVC that can be used around the Sony PXW-X70. 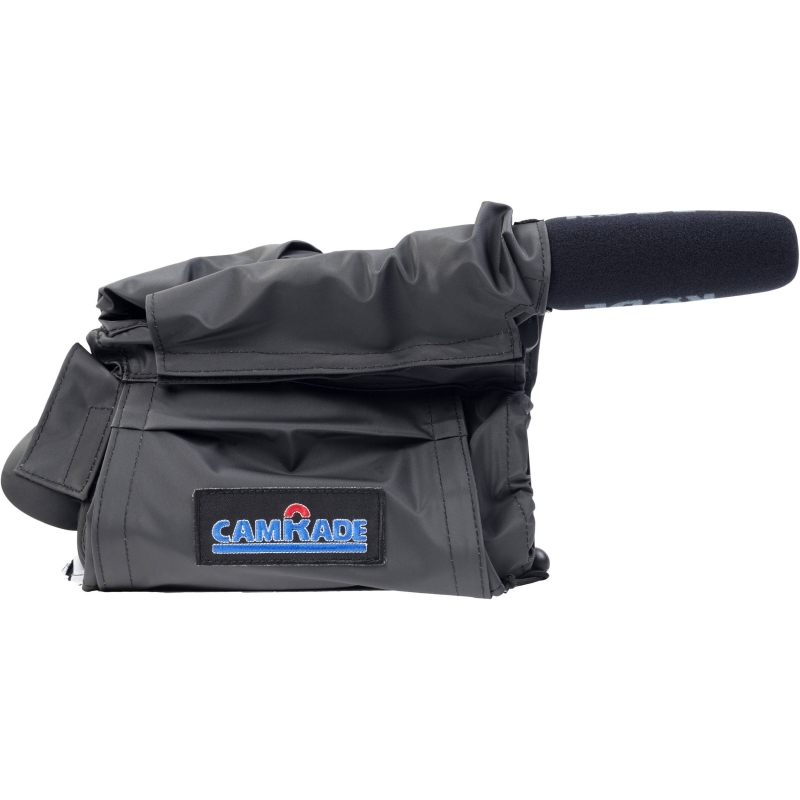 The camRade WS PXW-X70 noiseless cotton interior fabric, unique to the camRade wetSuit, reduces unwanted sound effects caused by wind and rain. The cover has vinyl windows to view and access the controls, zoom and Flip-Out LCD Screen. It has velcro closures and is packed in a zippered pocket.